A Better Road to Recovery? "I help guide patients based on what I see from my perspective — how well patients recover with one choice of anesthesia versus another," says Rebecca L. Johnson, M.D. 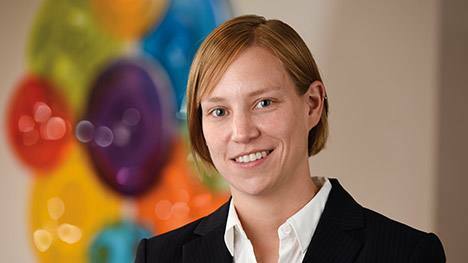 In this article, Rebecca Johnson, M.D., a Kern Health Care Delivery Scholar in the Mayo Clinic Robert D. and Patricia E. Kern Center for the Science of Health Care Delivery discusses her observations regarding what could be a pivotal decision affecting post-operative recovery. Readers will also learn a bit more about this clinical anesthesiologist and what drives her passion for improving the way patients experience health care.